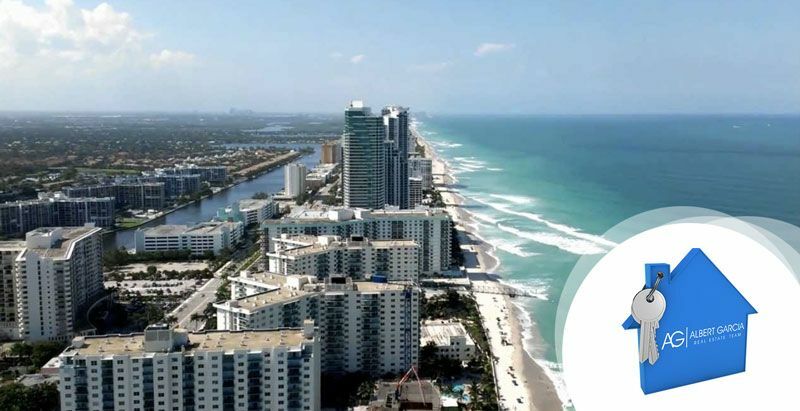 Hallandale Beach Real Estate. What an adventure this is going to be! 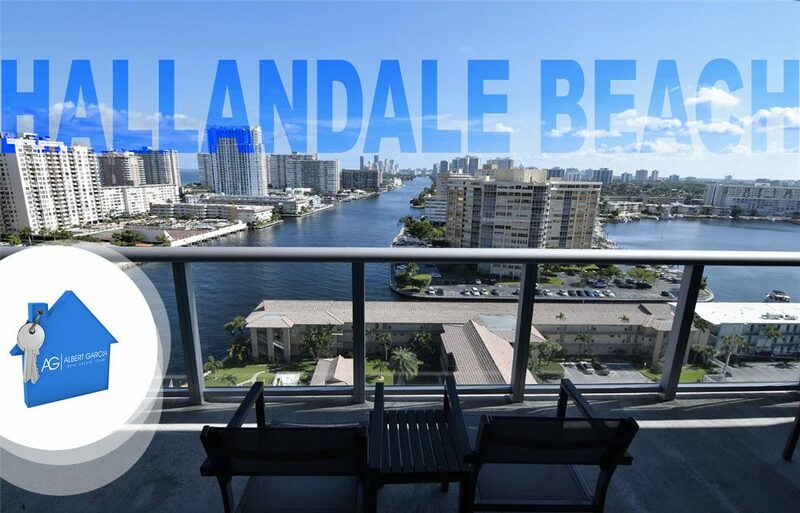 Hallandale Beach, Sun, low traffic, beaches and fun, a place to live close to everything!